The resignation came less than two weeks after the Wall Street Journal reported that a number of women said Wynn harassed or assaulted them. Despite the allegations, the Wynn Casino in Everett, Massachusetts, is scheduled to open in June 2019. 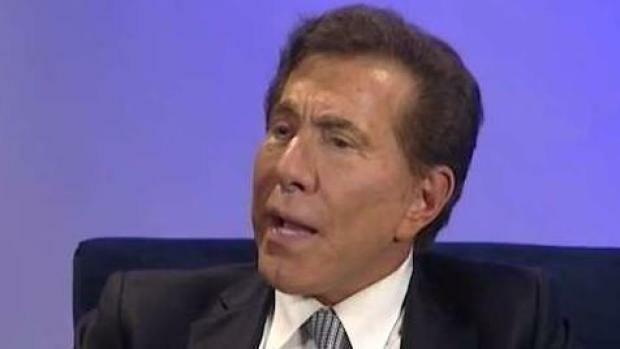 The Las Vegas-based company in a statement said Wynn's resignation was effective immediately. 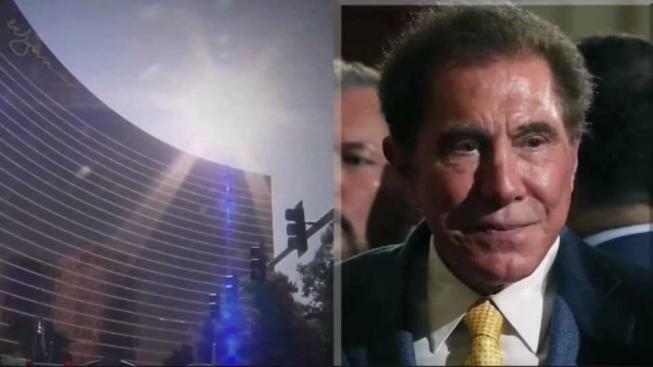 It came less than two weeks after the Wall Street Journal reported that a number of women said Wynn harassed or assaulted them and that one case led to a $7.5 million settlement. "In the last couple of weeks, I have found myself the focus of an avalanche of negative publicity," Wynn said in a written statement. "As I have reflected upon the environment this has created — one in which a rush to judgment takes precedence over everything else, including the facts — I have reached the conclusion I cannot continue to be effective in my current roles." The billionaire has vehemently denied the report's allegations, which he attributes to a campaign led by his ex-wife. A statement from the Massachusetts Gaming Commission was released following Wynn's announcement. "The Commission has been made aware of Steve Wynn’s resignation as CEO and Chairman of Wynn Resorts. The Commission and MGC staff will now need to assess the overall impact and implications of this significant development, and the IEB will maintain its focus on the ongoing investigation," read the statement. A spokesperson for Massachusetts Gov. Charlie Baker also issued a statement on his behalf saying Wynn made the right decision. "Governor Baker believes it is the right decision for Wynn Resorts to terminate its relationship with Mr. Wynn in light of recent disturbing allegations and supports the Gaming Commission's ongoing review," said Baker's communications director, Lizzy Guyton. Everett City Councilor Michael J. McLaughlin issued a statement saying he still supports the opening of the Wynn Casino next year, despite the allegations against Wynn. "Since these allegations against Mr. Wynn have come to light, my support for this $2.4 billion development has never changed for the same reasons. Tonight, I believe that we can take a deep breath and have a fresh start under the direction of a new CEO and President of Wynn Resorts. I have never believed the thousands of people who this project will positively impact should be punished for one individual’s alleged behavior," said McLaughlin. 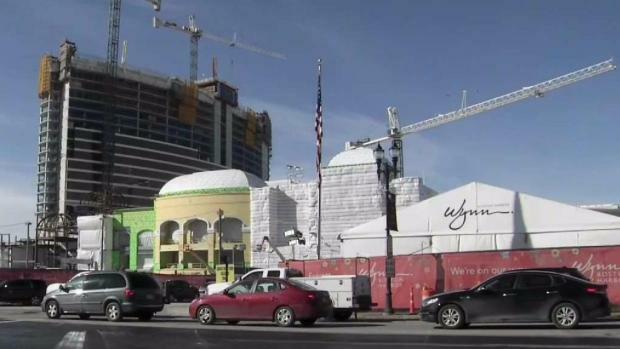 The Wynn Casino in Everett is scheduled to open in June 2019. Ahead of the announcement, shares of Wynn Resorts' China arm, Wynn Macau Ltd., were suspended from trading on the Hong Kong stock exchange on Wednesday morning in Asia. Gambling regulators in Macau, the world's biggest casino market, said last week they were concerned about the reports and had met with executives of Wynn Macau to get more information and the company said it would cooperate with any requests. Wynn Macau operates two casino-resorts in Macau, which is the company's biggest source of profits.